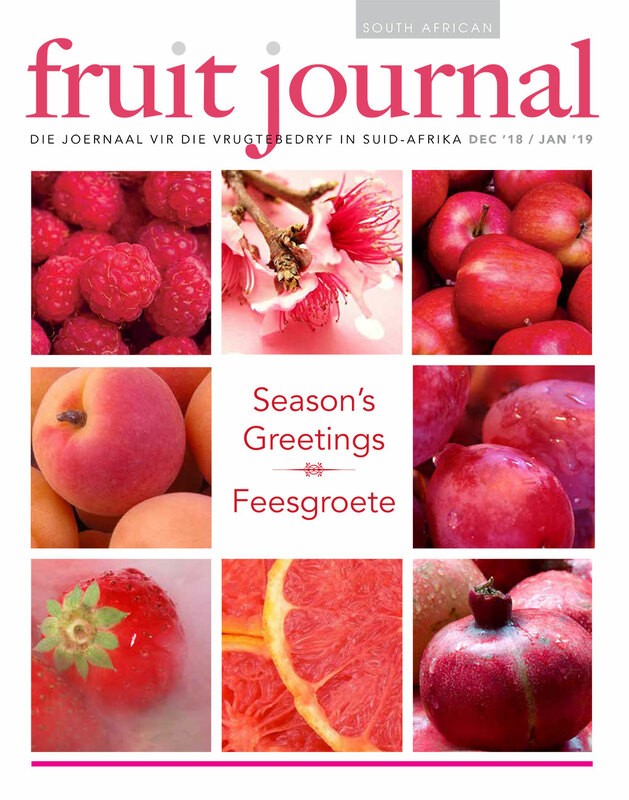 SA Fruit Journal is a bilingual, bi-monthly magazine aimed at the fruit industry. The magazine’s main purpose is to give its readers current news and to inform them through in-depth articles. 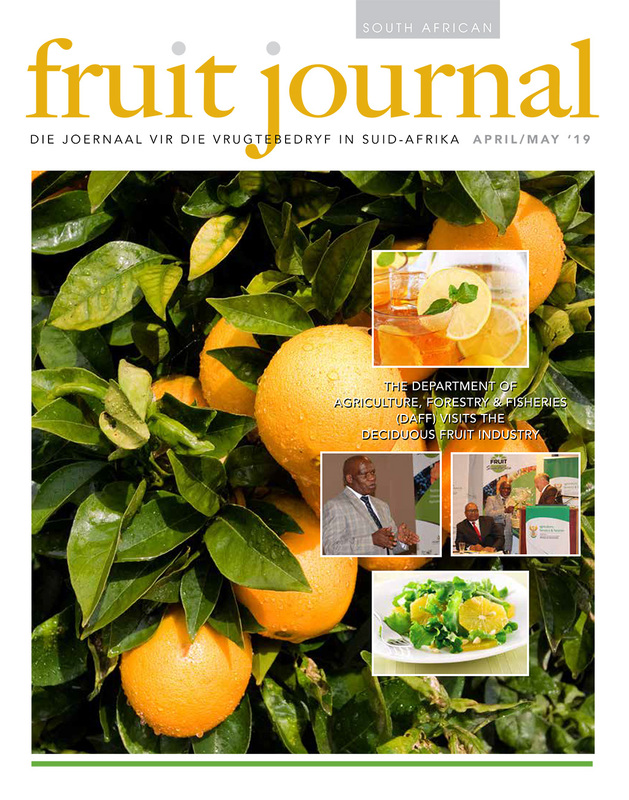 We publish popular as well as scientific articles about agricultural services and service providers, product news and innovation, agricultural training, Government, international news, market news and exports. The subscription fee is R250 per annum for South African subscribers – including delivery at your doorstep. 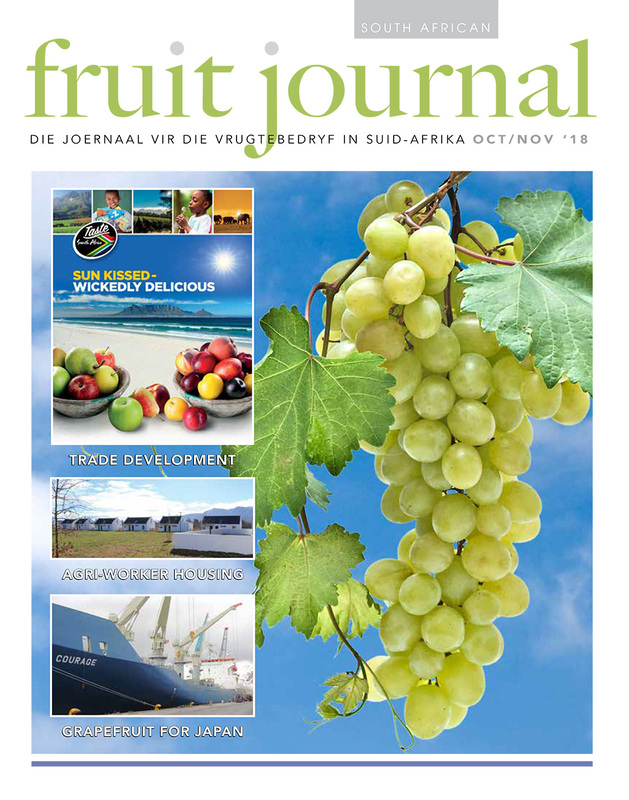 As a grower or role player in the fruit industry, your subscription can ensure that you stay well-informed of the latest information and trends.